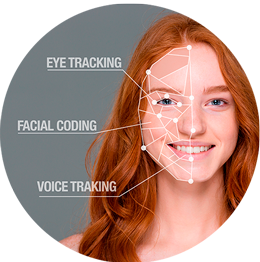 The Branddocs CyberID biometric modality of facial recognition establishes and validates the identity of a person through analysis of the face. Differently from other biometric types such as iris or fingerprint, this technology is not intrusive and doesn’t require user participation. For facial recognition it is only necessary that the person’s face is captured by the web camera to be analysed. Branddocs’ voice recognition biometric modality allows the capture of a voice recording of the user to incorporate into the digital transaction that has taken place as complementary electronic evidence.